Even though our beloved country lags behind in the race of developing skyscrapers, as the very segment of high-rise buildings is somehow unattended in Pakistan; but, there is a skyscraper in Karachi that provides honor to the skyline of our country. 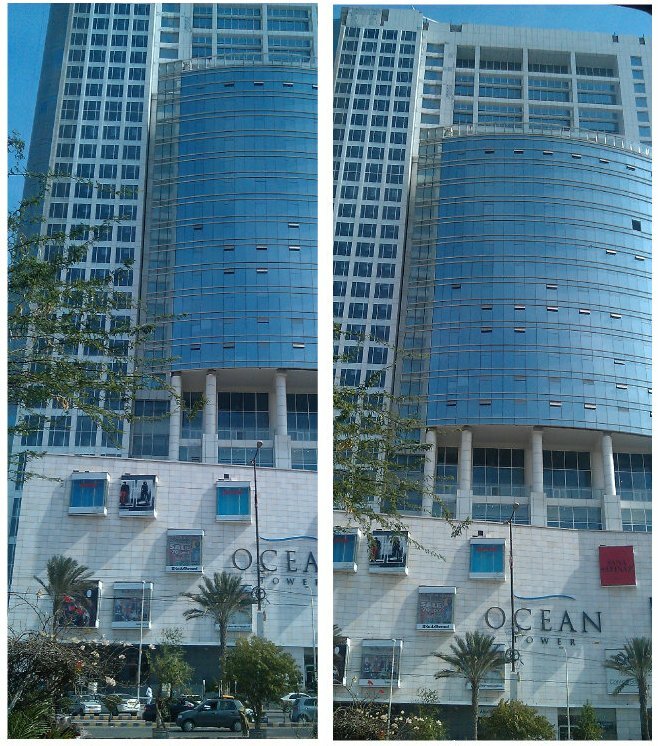 Yes, I am talking about Ocean Tower which is ‘currently’ Pakistan’s tallest erected building. Also known as Ocean Mall, this gigantic tower is about 393 feet in height and maintains the badge of being the lankiest tower of our country. 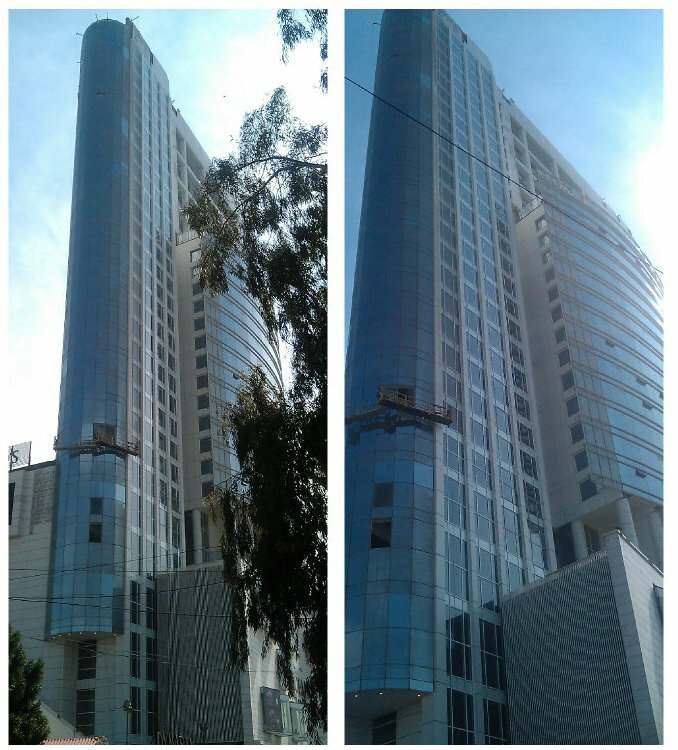 It was formerly called as Sofitel Tower, but later on Triple Tree Associates and Siddiqson Group took the ownership of its under-construction structure and its name was changed to Ocean Tower. it was completed in 2012 at an estimated cost of Rs. 7 billion. This mixed-used skyscraper homes a shopping mall, corporate offices, a food court, a business club and a car parking area. Outdoing MCB Tower in height, this 28-storey skyscraper boasts its own 5 megawatts powerhouse. It also features five cargo lifts, nine passenger lifts and a state of the art technology for monitoring heat and smoke. Currently, the Ocean Tower is the tallest building of Pakistan, but the sad part of the story is that the segment of high-rise buildings still awaits attention of the developers. Pakistan truly needs high-rise buildings because the horizontal spawning of housing societies is eating away agricultural acreage of our country, which may lead Pakistan towards food shortage. 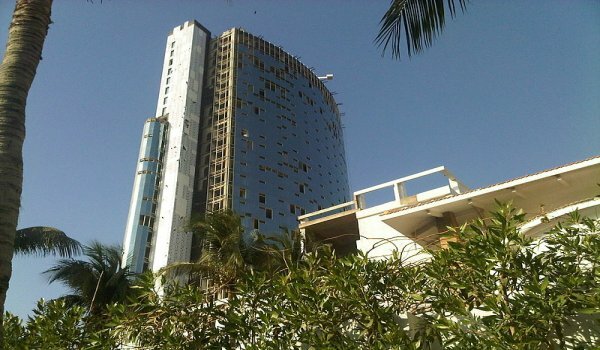 Today, we have put Ocean Tower into limelight, attributing it as a stupendous development of our country. We will continue to highlight atypical developments in future as well. We would like to have your say on the Ocean Tower in the comments section below.